Weddings, anniversaries, New Year celebrations or simply for the pleasure of giving a gift, our range will make it easy to find an original and unique gift, one which the recipient will always remember. 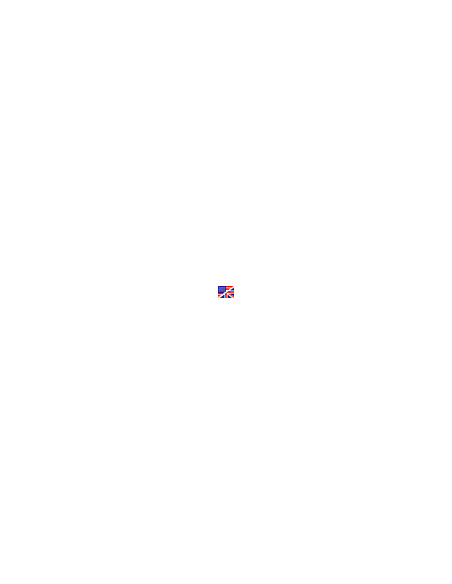 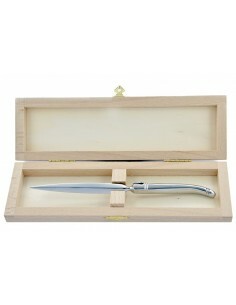 Gift ideasThere are 279 products. 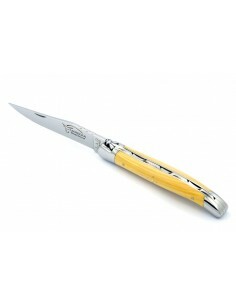 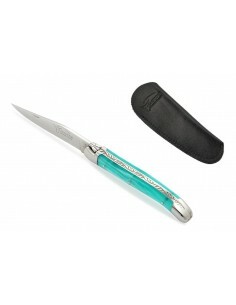 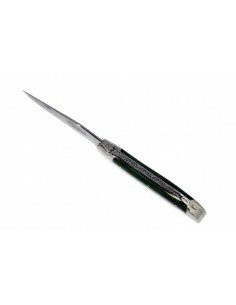 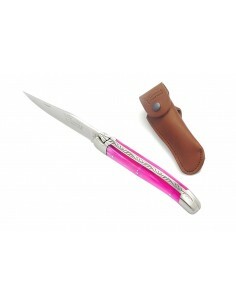 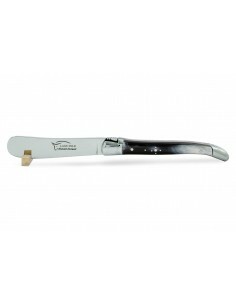 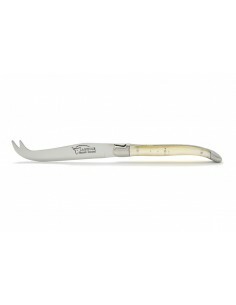 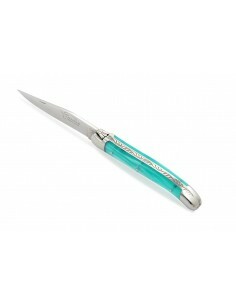 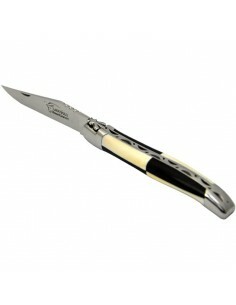 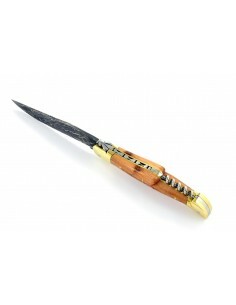 We are a craft company, all our models are hand-made by our cutlers in Laguiole. 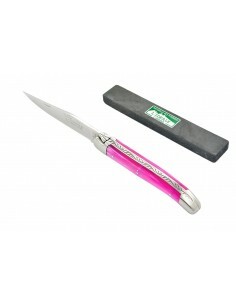 Each product we manufacture is unique and we cannot offer you promotions all year round on our products. 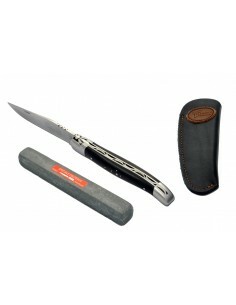 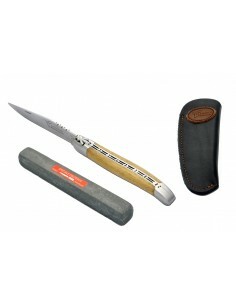 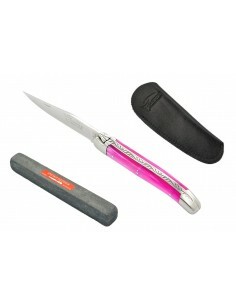 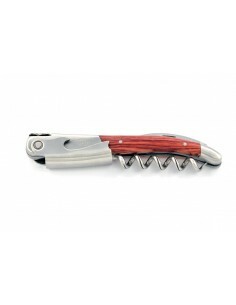 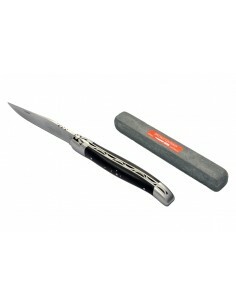 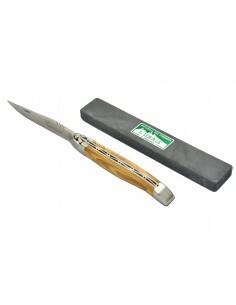 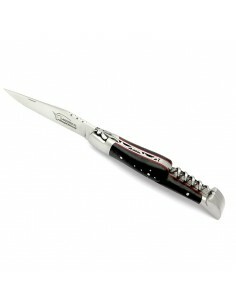 We do our best to make you enjoy our craftsmanship through a selection of promotional products. 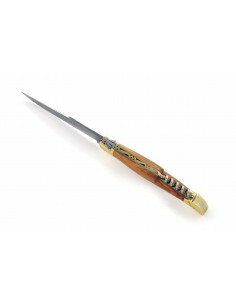 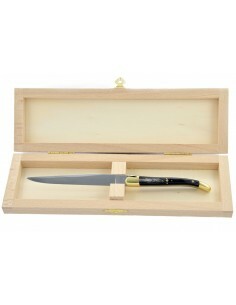 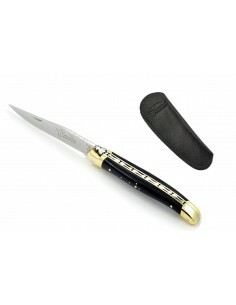 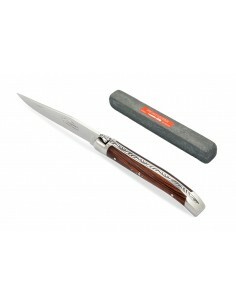 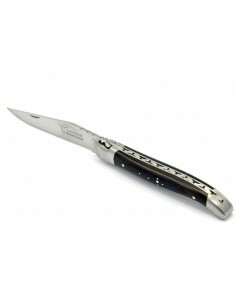 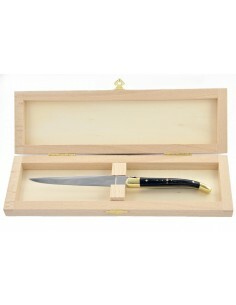 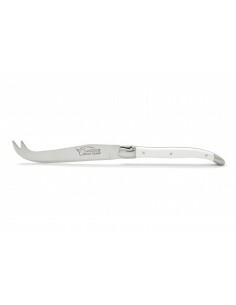 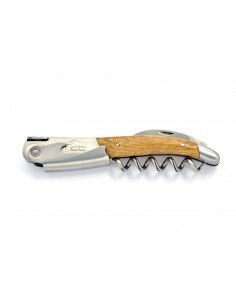 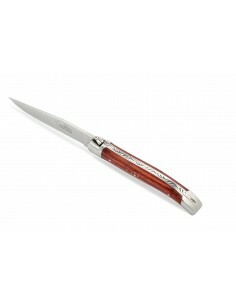 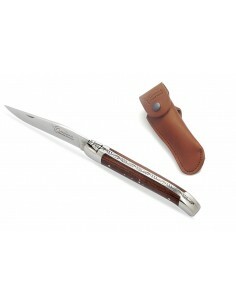 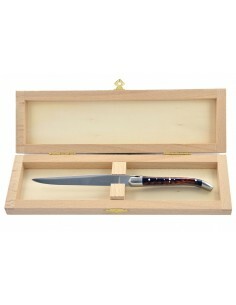 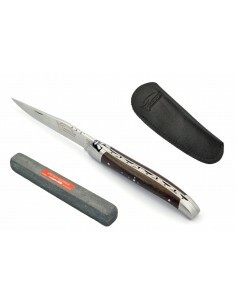 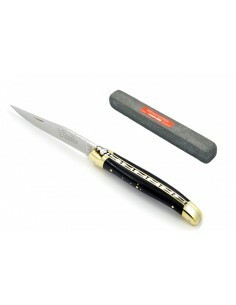 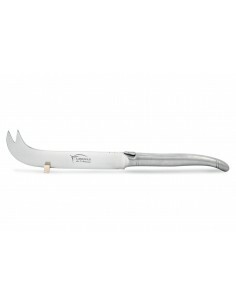 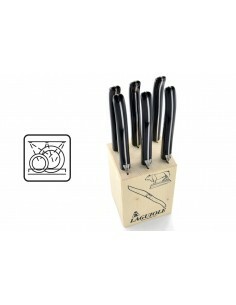 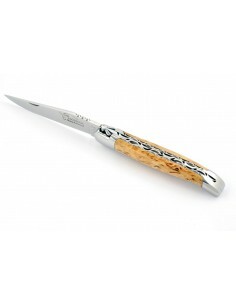 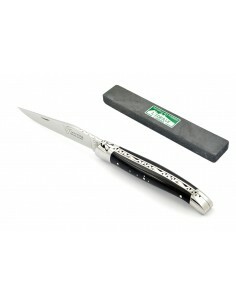 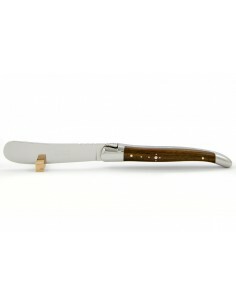 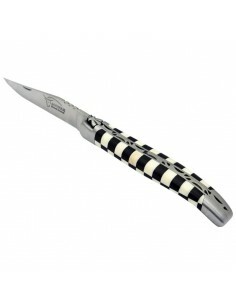 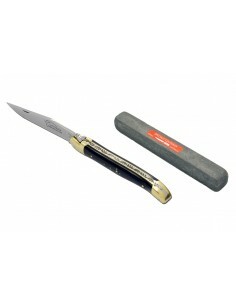 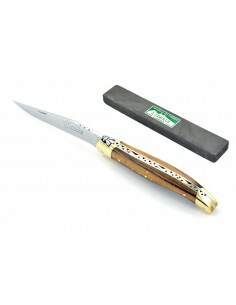 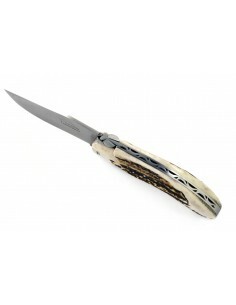 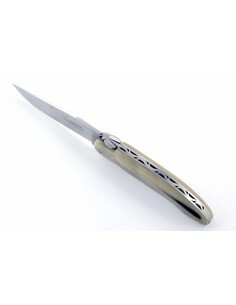 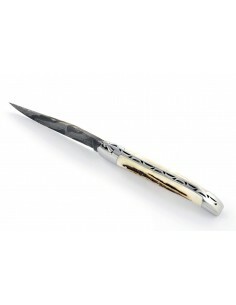 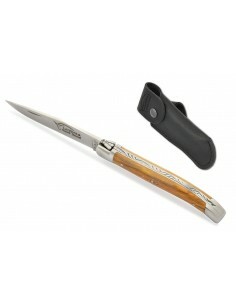 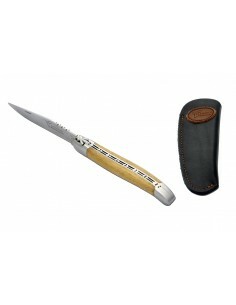 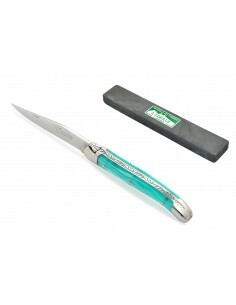 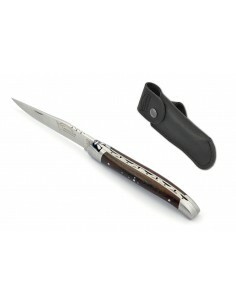 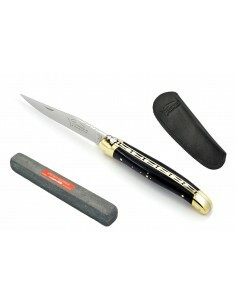 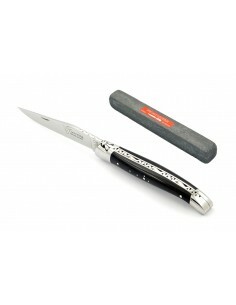 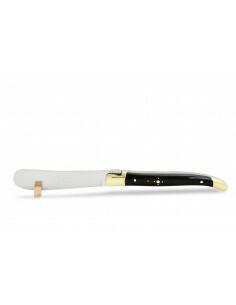 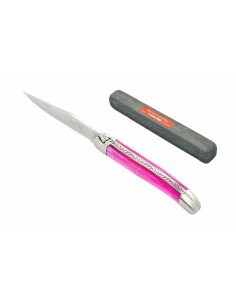 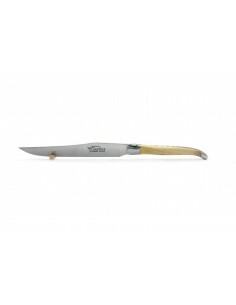 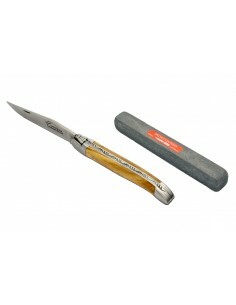 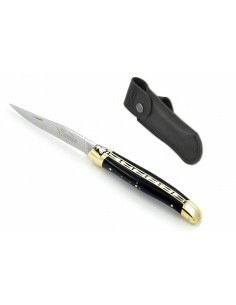 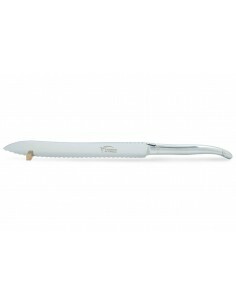 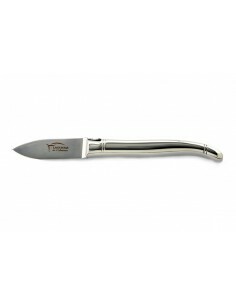 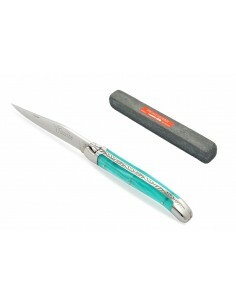 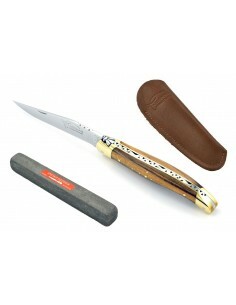 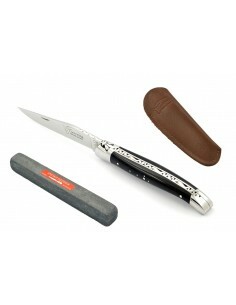 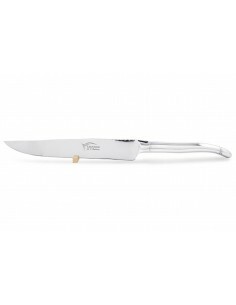 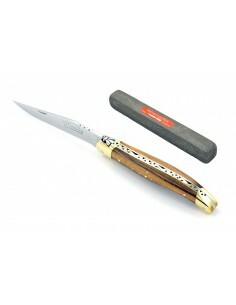 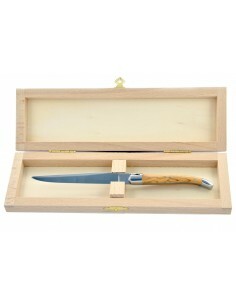 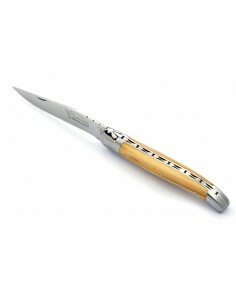 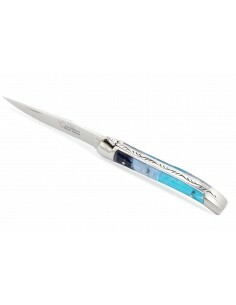 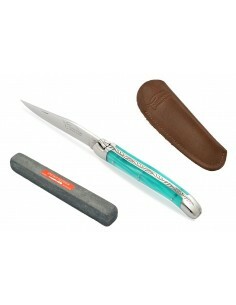 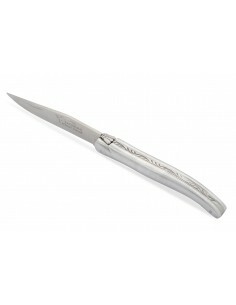 Take advantage of our current promotions, offer a Laguiole knife or indulge yourself! 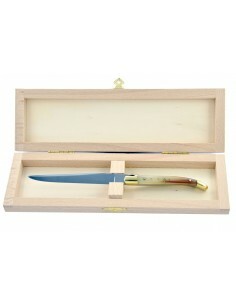 Ideas for anniversaries, New Year, a joint gift and much else besides. You will find original and unique ideas from among our gift sets. 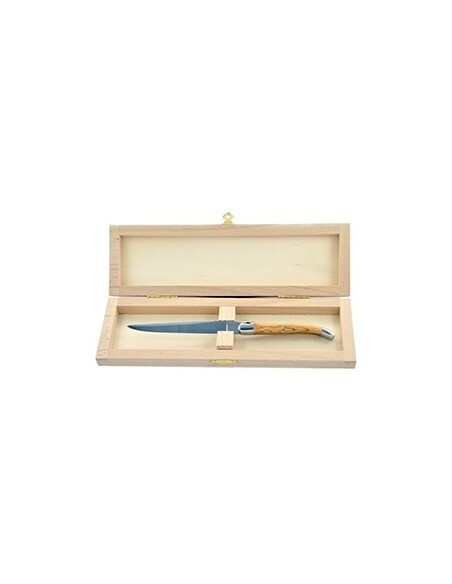 Laguiole pocket knife, 12 cm, forged bee, matt bolsters, 3 kinds of wood to chosse & 1 whetstone "The Ideal"
Laguiole pocket knife, 12 cm, welded bee, shiny bolsters, kingwood handle & 1 whetstone "The Ideal"
Laguiole pocket knife, 12 cm, welded bee, matt bolsters, olive wood handle & 1 whetstone "The Ideal"
Delivery outside the European Union is not possible for a handle made of violet wood (International Convention). 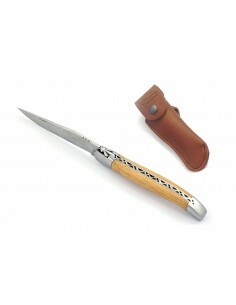 Laguiole pocket knife, 12 cm, welded bee, brass bolsters, 3 kinds of wood to choose & 1 whetstone "The Ideal"
Laguiole pocket knife, 11 cm, welded bee, shiny bolsters, kingwood handle & 1 whetstone "The Ideal"
Laguiole pocket knife, 11 cm, welded bee, shiny bolsters, pink acrylic handle & 1 whetstone "The Ideal"
Laguiole pocket knife, forged bee, bulnesia handle with shiny bolsters & 1 whetstone "The Ideal"
Laguiole pocket knife, forged bee, ebony wood handle with shiny bolsters & 1 whetstone "The Ideal"
Laguiole pocket knife 11 cm, forged bee, pistachio handle with brass bolsters & whetstone "The Ideal"